So, there's less than a week to go before Christmas. Have you done all your shopping? Are the presents wrapped? Just how stressed are you right now? I ask this because is that really how Christmas should be? I don't think so. It has become too commercial for my liking; I don't like being told what I should buy and certainly don't think it's worth getting oneself in to debt over. I love to give gifts but I don't like the pressure that comes with it at this time of year. So, I'm going back to basics. I've had quite a rollercoaster year personally and have been to some very dark places, but there have been a handful of of people who have helped me through it. Friends who have sat with me when I cried, listened and didn't judge when I needed to rant, took me out dancing or simply made me laugh. I'm giving gifts that are not necessarily lavish or expensive but ones that are tokens of my love and appreciation. They are my way of saying 'thank you for being in my life'. 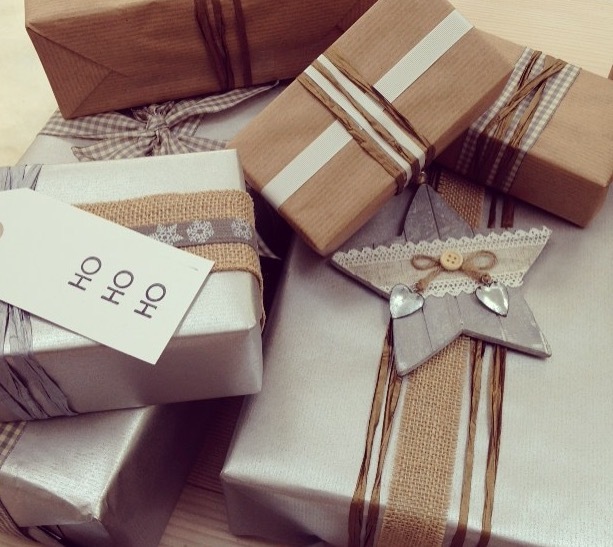 Gifts should be given because you want to not because advertising and crass consumerism dictates it. They should be received with surprise not expectation. Call me Scrooge, but I think this is what makes it special.